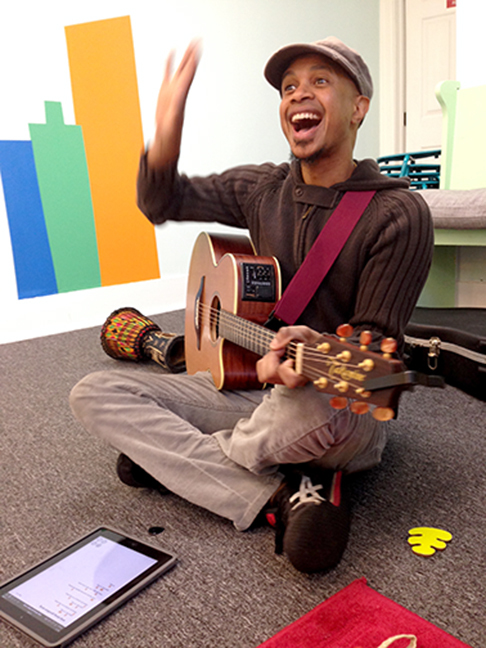 Rediscover the fun of children’s music with your toddler. Enjoy an interactive musical experience that will aid in you and your child’s aural sensory perception and social skills. 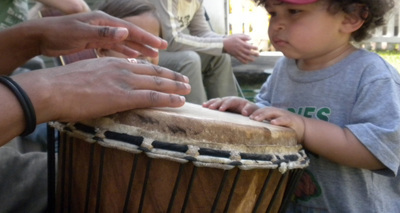 We will sing and dance and socialize with other toddlers, and learn basic music skills in the process. 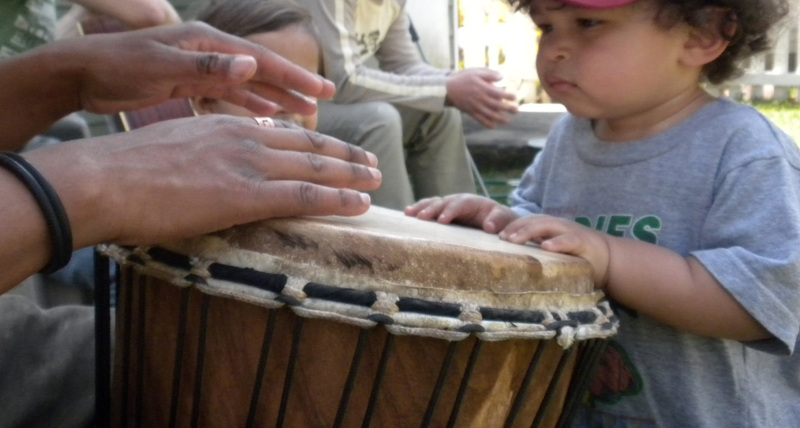 We will explore percussion instruments, have sing alongs, and play musical games, and most importantly, have fun!